.875" OD x .625" ID x 40" long. Choose your size and Blade tip. 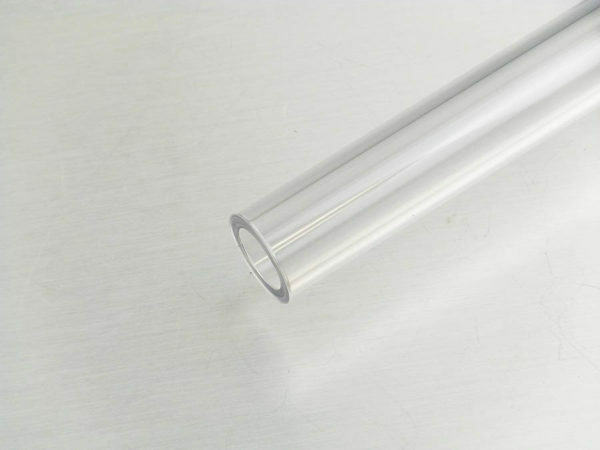 ALL BLADE TUBES REQUIRE A DIFFUSER FILM.